Outdoor sports are the best form of workout. But being outdoors can be a hectic experience. While one may enjoy outdoor sports, it becomes important to take care of your vision too. Long exposure to wind, fine dust and other foreign particles can cause irritation in the eyes that lead to health problems like Dry Eye Syndrome and many more. 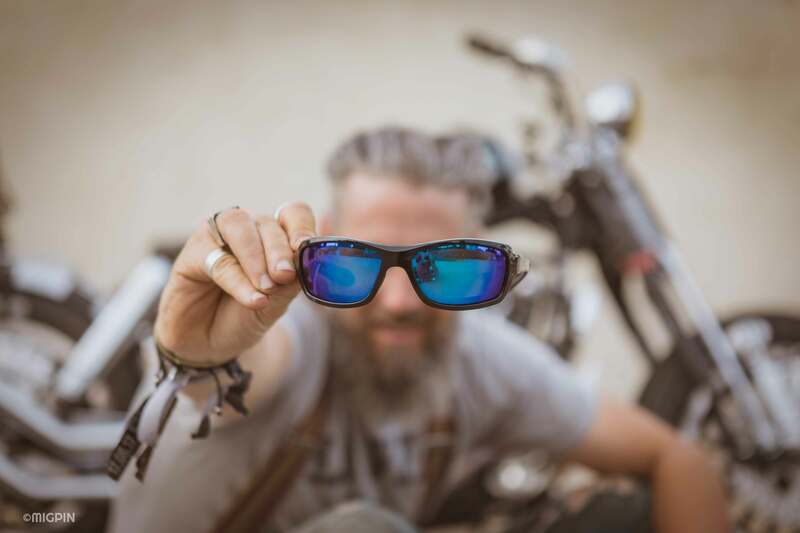 Wiley X has always been associated with sports eyewear for its awesome style as well as safety. 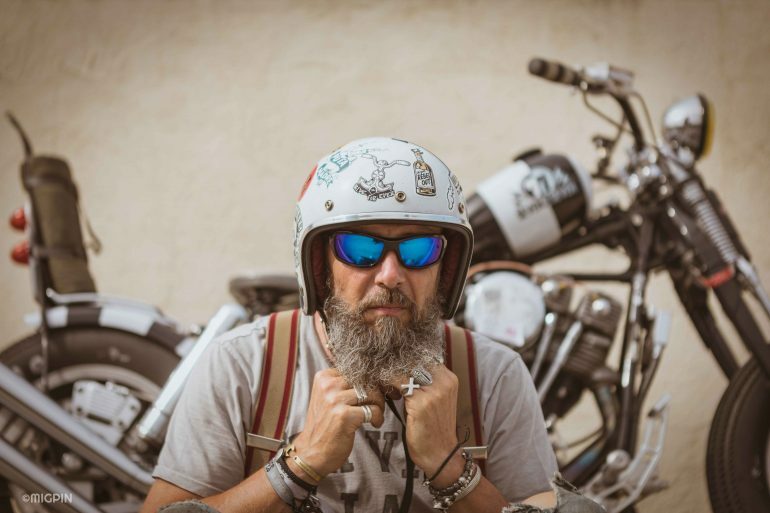 It is one of the few brands that manages to give the wearer an amazing look while protecting his or her eyes under extreme conditions. The Facial Cavity Seal™ Protection ( Gasket System ) by Wiley X is an easily removable, extremely comfortable protective attachment that blocks out all dust, sand, wind and peripheral light. 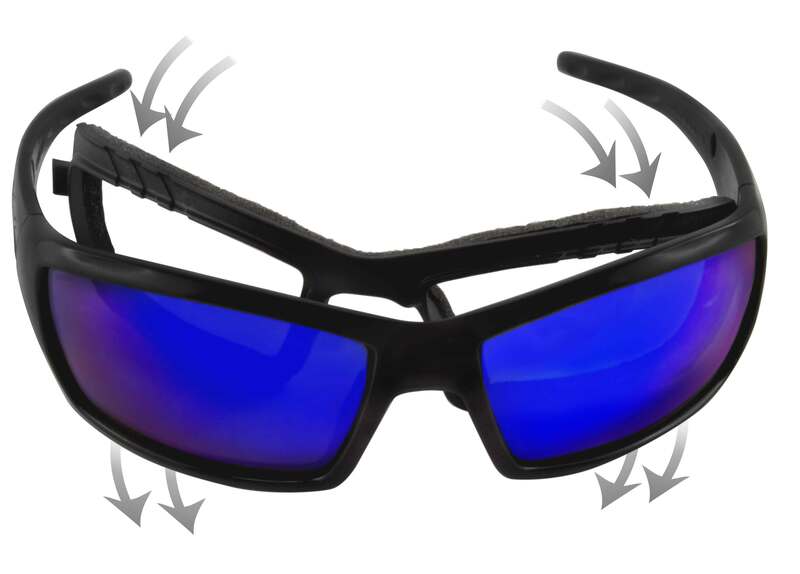 It enhances the performance of all polarized lenses. The gasket system provides top/down ventilation that minimises heat as well as fogging by and facilitating airflow. The Wiley X Facial Cavity Seals™ and the base curve of all Wiley X frames minimizes the airflow around the eye, thereby offering the user 100% dedication to the challenge ahead without worrying about causing any damage to his or her eyes.